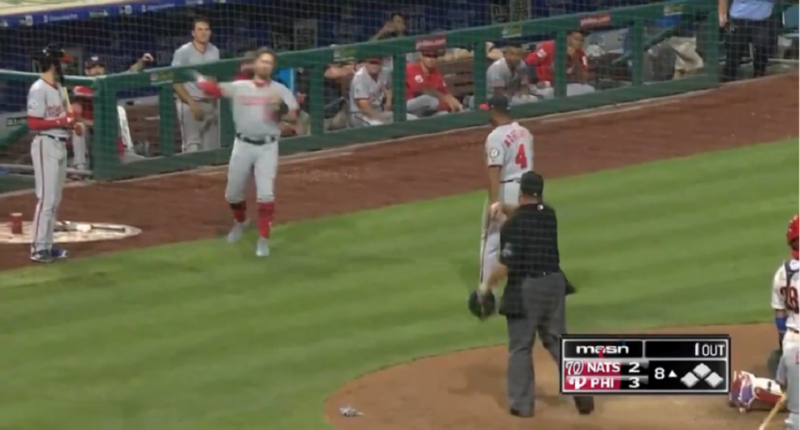 Ryan Zimmerman got a good laugh out of Mark Reynolds being ejected twice. 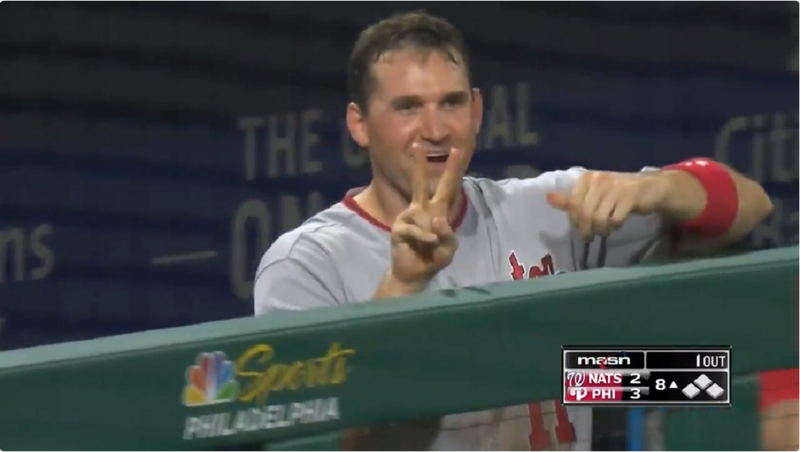 Reynolds’ teammate Ryan Zimmerman got a laugh out of the incident. 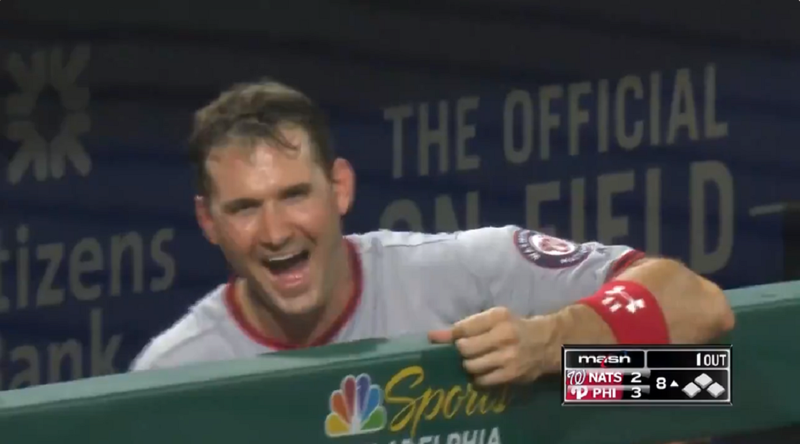 Perhaps the hilarious moment sparked the Nats. Washington rallied for three runs in the ninth to win the game 5-4.